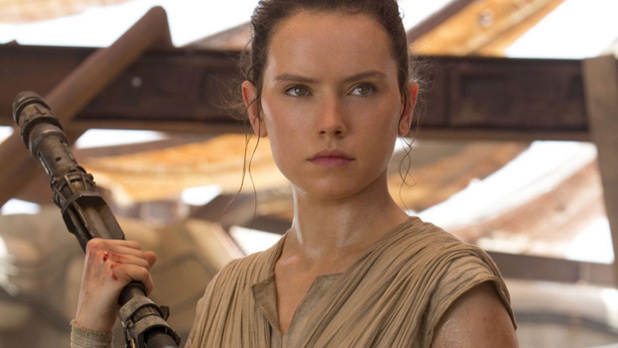 Daisy Ridley To Star In The ‘Chaos Walking’ Adaptation!!! Doug Liman has signed on as director for the thriller and Lionsgate is producing the project and assigned Charlie Kaufman (who won an Oscar for ‘Eternal Sunshine of the Spotless Mind‘) to script the draft. We will bring you more details as they become available. ‘A Monster Calls’ Looks Completely Magical!!! This entry was posted on Thursday, August 4th, 2016 at 11:52 pm	and is filed under Books, Film, News. You can follow any responses to this entry through the RSS 2.0 feed. You can skip to the end and leave a response. Pinging is currently not allowed. « The Duplass Brothers Land Anthology Comedy Series At HBO!!! !